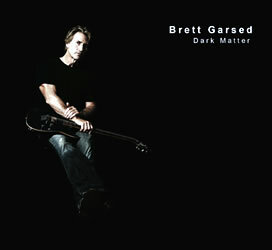 Rock Guitar Improvisation (DVD), Dark Matter (CD) & Big Sky (CD), all for US$35 + shipping! All items will be personally signed by Brett. 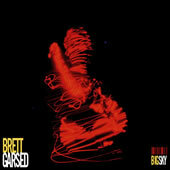 Welcome to Brett Garsed's official website. 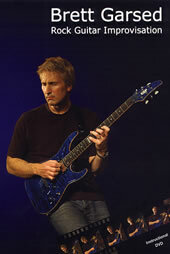 Brett is an Australian guitar player well known for his work with local pop icon John Farnham and the rock band Nelson. 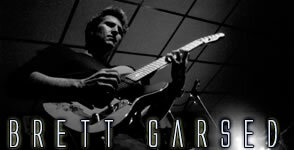 To guitar aficionados he is probably best known for his scintillating instrumental collaborations with US guitarist TJ Helmerich. Their two releases for the now-defunct Legato Records label, Quid Pro Quo & Exempt, are among the most sought-after albums of the genre. "He is really a gift to the planet." "He's one of the best on the planet, there's no question . . ."
"Brett, in particular, I really like." "Brett is one of Australia's top talents..."